Sure, unisex fragrances have been available for some time, as has genderless clothing. But now, the beauty industry is giving genderless vegan beauty products a shot. It seems demand from both men and women for cruelty-free, clean beauty products is booming, and the notion of über ‘masculine’ or ‘feminine’ packaging is growing old; so now is the time for gender neutral beauty. 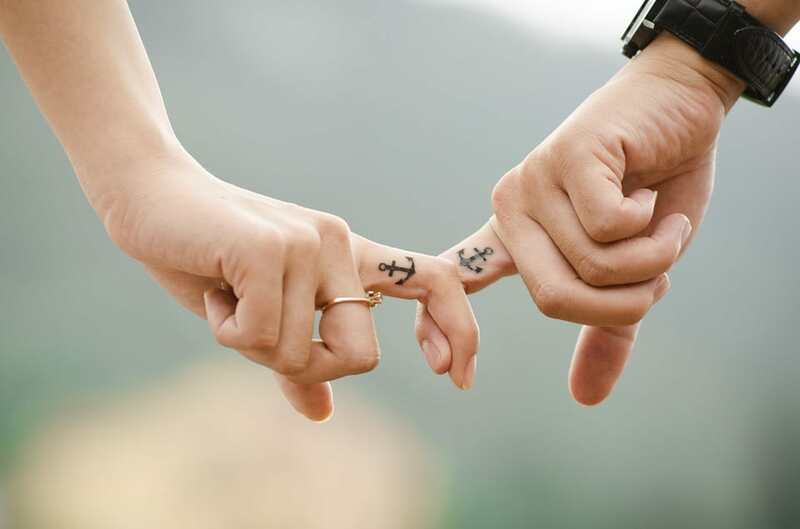 We’re not sure this would work for ALL products; after all, men’s skin is generally thicker than women’s – but as with clothing, there are definitely some things that are better shared! Here’s our list of the cleanest and best genderless vegan beauty products. Instead of focusing on creating products for specific genders, Context Skin instead made it their mission to become a go-to source of healthy beauty products for both men and women. All products are derived from natural ingredients, such as herbal extracts and rich botanical oils, and are forumlated to work for all skin types. 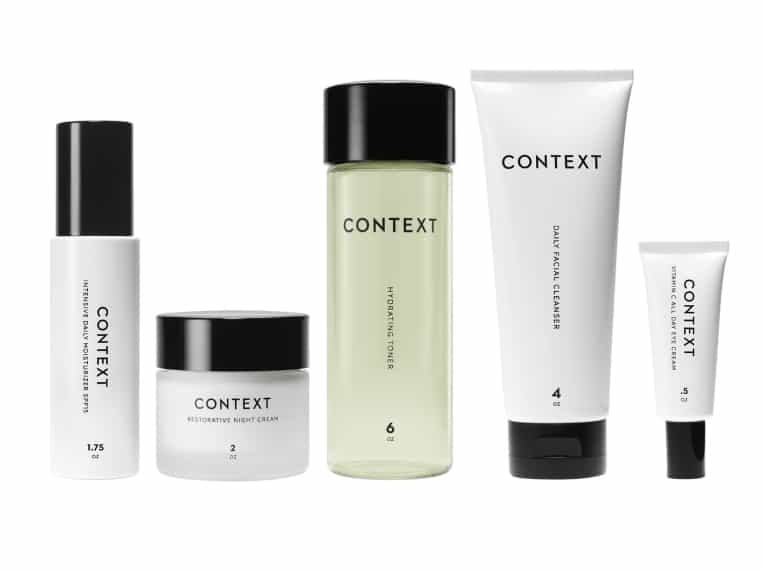 Whether you’re looking for a face mask or a moisturizer, Context Skin’s entire range is free from chemicals, parabens, phthalates and is never tested on animals. 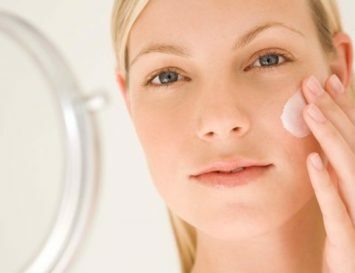 Ever wished you could strip your skincare routine back to basics? The ethos behind Panacea is to reset what’s already happened to damage your skin and prepare it for what lies ahead by creating a range of products that hit the refresh button by reversing damage and protecting your skin Ning, noon and night. With the belief we don’t all share the same skin type, all of Panacea’s products are made to adapt to specific skin needs for both genders and all skin types, and of course they’re all paraben-free, sulfate-free and vegan friendly. 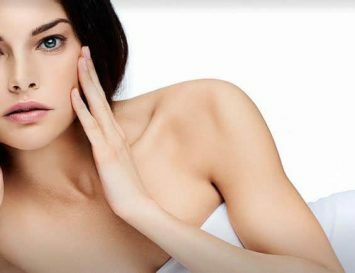 This issue brand is obsessed with delivering three things to all kinds of skins: collagen, elastin and hydration, and it does so in a completely natural way. Products generally have a light, citrusy scent that anyone’s would love -take their Vanilla and Orange Peel hand cream, for example. Using only the most sustainably gorgeous, minimalistic packaging, Grown Alchemist delivers its organically sourced skincare products around the world. With an impressive 28 years of history under its belt, Aesop is an Australian skincare brand that has been smashing gender stereotypes for years now. 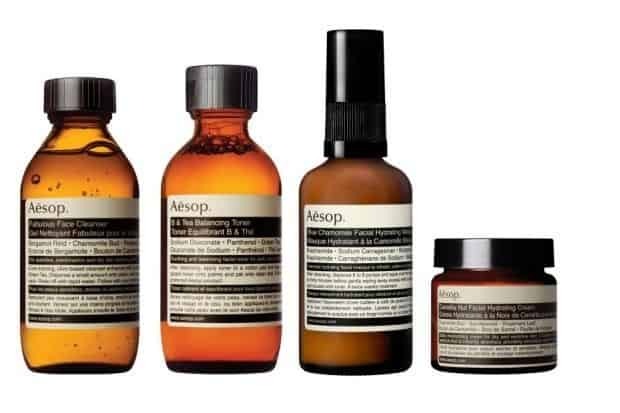 Not only has Aesop’s developed a stylish yet simplistic packaging design that both men and women love, but their unisex products and formulations highlight the power behind nasty chemical-free, vegan friendly beauty. Ever get sick of your boyfriend pinching your expensive shampoo? Now you can both share the indulgence thanks to the legendary haircare brand that is Løre Originals. 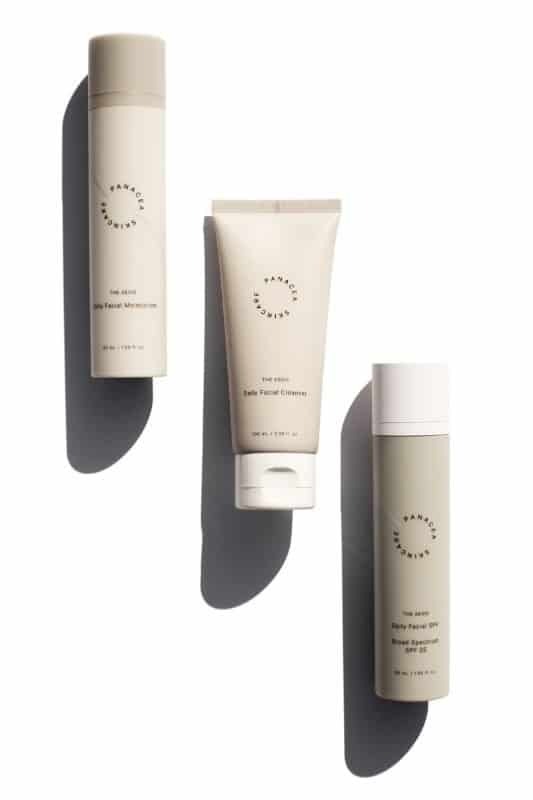 Formulated to provide a simplified, unisex range of products that will work on every hair type no matter your gender, the deliberately minimalist brand combines natural, plant based ingredients with scientific compounds to give multiple results depending on how each product is used. 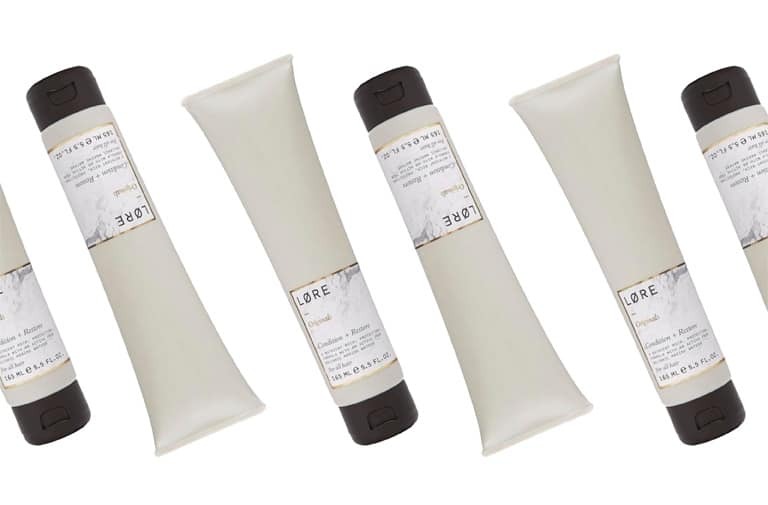 Manufactured exclusively in the UK, Løre Originals are vegan and free from both parabens and sulfates. No matter what your gender, you want to be clean, smooth and smell good, right? Malavara has created a range of clean, vegan friendly products that include hair oils, body lotions, soaps and more. They come in botanical scents that everyone will love, and their packaging looks chic and stylish in any bathroom!